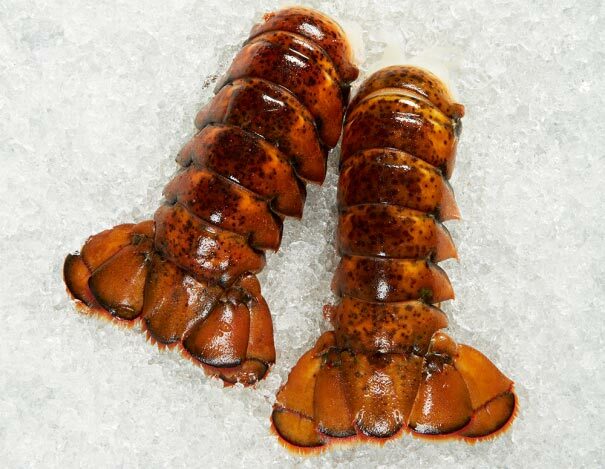 "Tail"ored for the upscale appetite, our lobster tails will satisfy even the most discerning palate. Never has it been easier to enjoy sweet lobster tails, and without all of the fuss that comes along with cooking a whole lobster. After all, the tail IS the best part! And it doesn't end there, we've paired these jewels from the sea with our hearty New England Clam Chowder. Now that's a feast fit for a king, or a queen!